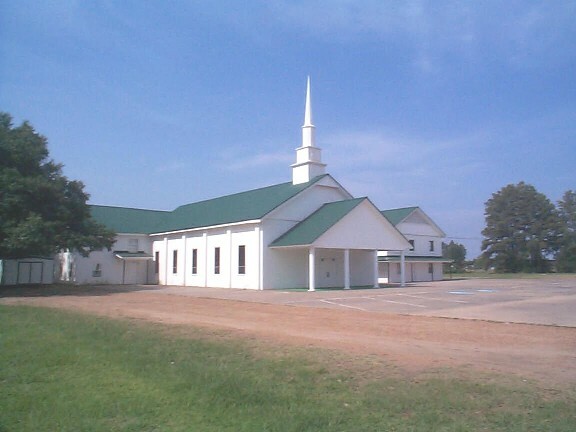 Welcome to the Boeuf River Baptist Church Website. We are a country church committed “To know God and to making Him known.” Our mission is accomplished through: Proclamation, Outreach, Worship, Equipping, and Relationships. Regardless of age there is something for you here at Boeuf River that will help you grow in the knowledge of Jesus Christ and encourage you to live a life that pleases Him. Look around and let us know if we can be of help on your journey through life. I establish my covenant with you: Never again will all life be destroyed by the waters of a flood; never again will there be a flood to destroy the earth. Copyright © 2019 Boeuf River Baptist Church. All Rights Reserved.